HMH Books for Young Readers, 9780544977501, 24pp. Poor George isn’t feeling well. With a sniffling nose and a sore throat, there's not much to do besides cuddle up on the couch with some favorite books, games, and movies. The doctor tells him to drink plenty of fluids and get some rest. 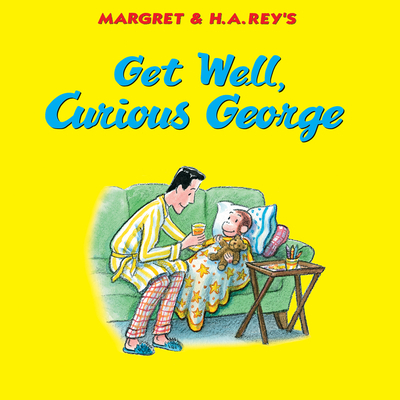 But when he has to postpone his play date with his friend Sam, George comes up with the perfect plan to get well soon.